Here is some information about the Encina High School groups or mailing lists. 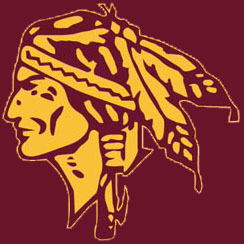 The Encina webmaster has created groups on http://groups.io for each Encina class year. 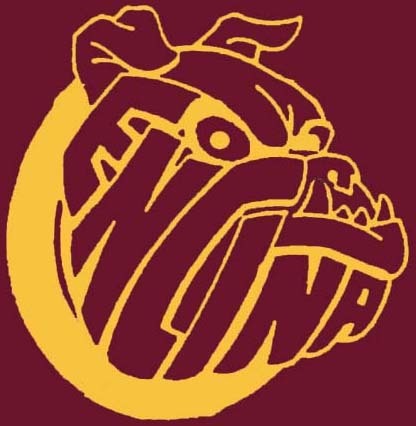 In addition, there is a group for those wishing to receive the Encina Update, plus groups for Encina teachers & staff and for Encina parents. The Encina groups were originally located on yahoogroups.com, but moved to groups.io in March 2017. The most basic function of a group is provide a mailing list. For example, email sent to encina1973@encina.groups.io will be automatically distributed to all the members of the group encina1973. This makes it easy for members of each class to send messages to the classmates who belong to the group. However, in addition to being a mailing list, groups.io provides powerful communication tools which give groups a FREE place on the net with tools that make it easier to share ideas and coordinate events. The class group or mailing list provides a "chat" like environment where alumni can chitchat to a "partyline" while their classmates listen in. Replies to posts to the class group go to everyone in the group, as some have discovered to their chagrin. Some find the amount of email this chat generates too much. If this is the case, please write and I will remove you from your class list. But for others, it is great fun to chitchat with old classmates. If you are not on your class list and would like to try it, let me know. As those belonging to the class lists know, I send out announcements to the appropriate list when new alumni are found, along with any bios which are submitted. Some classes have the nice custom of greeting new arrivals, which often gets a new conversation thread started. I encourage this practice of making newcomers welcome. Many of you may not realize that the membership of each class mailing list is accessible (but only to the subscribers and only if you register for free with groups.io), and that past messages are archived. Obviously you must edit these URLs depending on your class year. And you can only access the membership list and messages for the class year you belong to. Membership in each group is voluntary. You can join and group or leave a group at any time. The Encina class year groups are unmoderated. That is, any member of a group can send a message to the group. However, you must be a member of the group to send a message to the group. Anyone may join a group, and messages can be read by anyone, not just members of the group. There is a member directory for each group which its members can see. Messages sent to a group are archived on the groups.io website. 1. keep it civil. avoid flamewars, personal attacks. 2. do not forward "chain letters", "virus warnings", "humor" and the like. Unlike the class year groups, the Encina Update group is moderated and only the Encina webmaster can post messages to the group. Since messages are archived on the groups.io website, Encina Updates will be archived automatically. To join your class mailing list, send an email to encinaxxxx+subscribe@encina.groups.io, where xxxx is your class year. Group email distribution lets everyone in your class share news with everyone else! The class groups should be good for those classes having reunions this year. If you wanted to have an online discussion, you could arrange for interested parties to be online at a particular time and have a virtual conference via chat, where you could discuss ideas for the reunion. Please join your class group.